The mission of the Minister”s Culture and Heritage Circle is to provide lasting recognition and gratitude towards those who contribute to the preservation and promotion of cultures and heritage in the Northwest Territories. The Culture and Heritage Circle helps build awareness amongst all northerners about the importance of promoting, protecting, preserving and celebrating our unique culture, heritage and ways of life. Nominations are welcomed throughout the summer and the Circle is appointed once a year in a fall ceremony. Youth Category Youth, 25 years of age and under, who demonstrate a strong commitment to engaging in the arts, cultural learning and cultural practices. Individual Category Individuals who demonstrate a strong commitment to preserving and promoting culture through participation in various arts, culture and heritage-related activities. Elders Category Elders, 50 years of age and older, respected for their contributions of practicing, promoting, guiding, teaching, leadership, vision, or hands-on participation in the areas of art, culture, heritage and language. Group Category Any organization, corporation, institution, organizing committee or social club that plays a lead role in developing and supporting activities that celebrate, promote or preserve the arts, culture and heritage. Must have made a significant, long-term contribution to the arts, culture and heritage. Must be independently motivated by a genuine desire to make a difference. 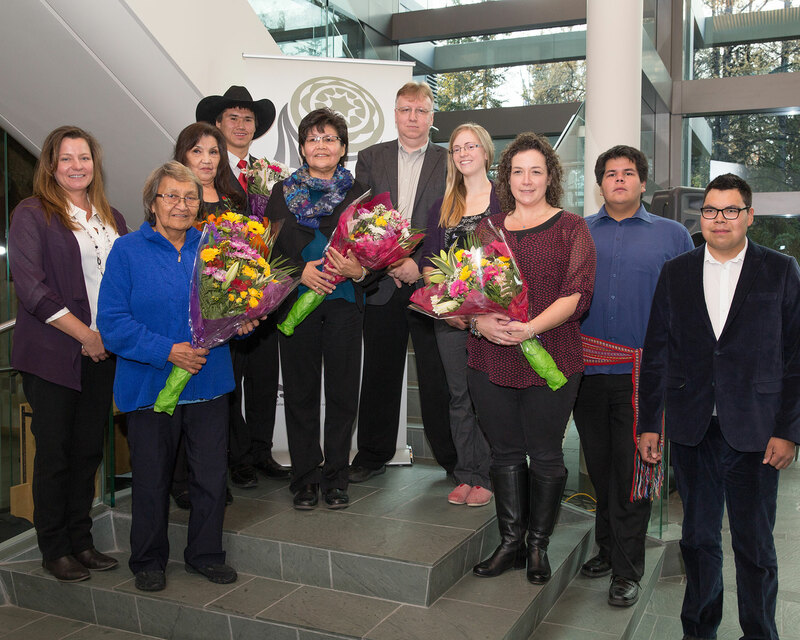 Annually, one award will be presented per category for recognition in the Minister”s Culture and Heritage Circle. Nominations are accepted from any resident of the Northwest Territories. 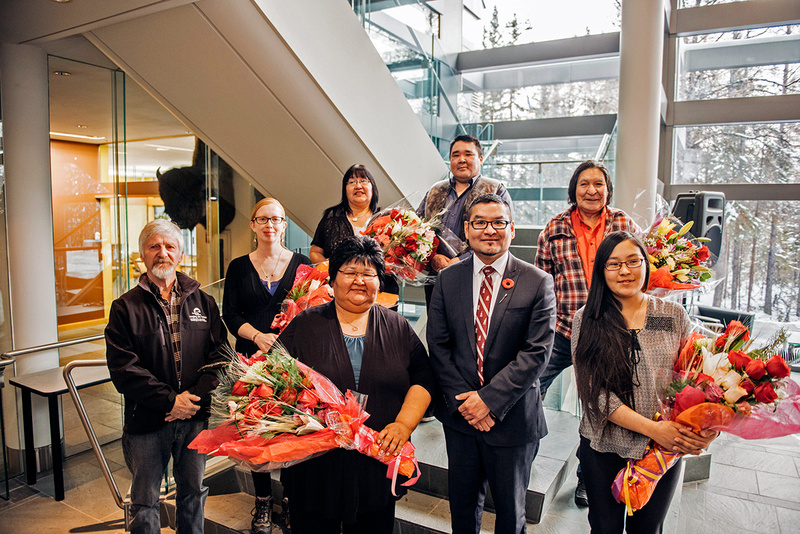 The successful nominees are selected by a committee comprised of representatives from the Department of Education, Culture and Employment and individuals and representatives from across the NWT arts and cultural community. The Committee will be chaired by ECE”s Deputy Minister. Please submit the following completed form to ecepublicaffairs@gov.nt.ca. Deadline for nominations is Friday, September 23rd, 2016. For more information please contact ECE Public Affairs at ecepublicaffairs@gov.nt.ca or (867) 767.9352 ext 71031.